It’s easy to believe that Twitter marketing is to create an account, share some Tweets with excessive links to your website and then wait for the results to roll in. However, it’s not quite that simple. In fact, it’s far from the reality. This method worked when Twitter was just a baby, and there was no competition of getting people’s attention. But today, Twitter boasts 317 million users (January 2017) – which means the platform is really saturated and competitive. As a result, you have to have a strong and clear strategy on how you are going to get people’s attention – and make a long-lasting impact. 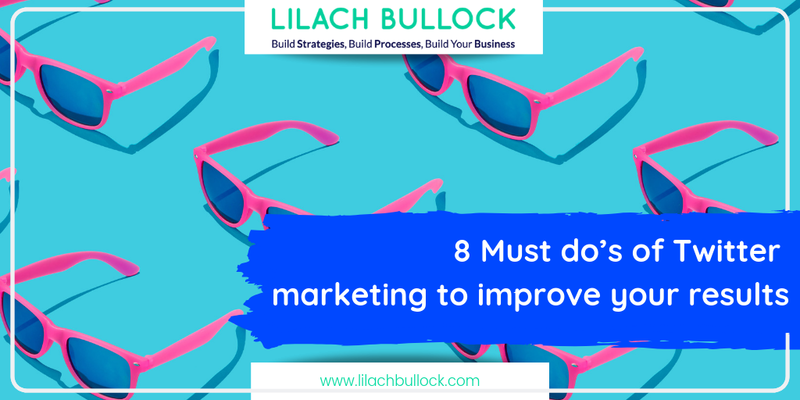 In this article, we’ll provide you with the 8 Must do:s of Twitter marketing to improve your results. A no-brainer for many, but not quite so obvious for others. Almost everywhere you go on Twitter, you can find business profiles that are incomplete or not very professionally done. Since your profile will be the first encounter people have with your brand on Twitter, it’s important that it is optimized to perfection so that their first impression of you is positive. Twitter’s search engine is quite powerful, so why not take advantage of it? By adding keywords to your profile, you make your profile more easily found when people search for the keywords you’ve used, thus giving your page greater exposure organically. Add a few short and snappy keywords that describe the content you share on Twitter, your profile, and your business. Hashtags are not only used for tweets, but you can also apply them to your profile to get a wider reach. Like keywords, when people search for them, your profile can end up in their search results -leading to constant exposure to people who aren’t aware of your brand but are interested in the hashtags you’ve used (which should be hashtags that reflect your industry and brand). Assuming you have a website, adding that link in your Twitter profile can be a great traffic source once you start getting some traction on the platform. In addition, having your website link in your bio helps people know where to turn to if they want to learn more about your brand. Your Twitter profile and website complement each other in a great way – almost like a fisherman and a chef. The fisherman brings in the catch, and the chef takes care of the catch. Normally, your Twitter efforts help peak an interest among your target audience, and your website leads them to the place where a conversion can happen. This is important. If you do not add a profile picture, you’ll scare away a lot of people because you’ll be giving the impression of being a bot or simply someone who doesn’t take Twitter seriously. However, on the other hand, having a low-quality profile picture or just a very strange photo can result in the same outcome. There are two types of photos you can use that will work fine for Twitter. As a brand, you’re always looking to increase brand awareness, and your logo plays a vital role in that because your end goal with your logo is that people are going to instantly associate it with your brand when they see it. Therefore, it’s recommended that you use your logo across all your social media accounts. Having your logo as your profile picture across all your platforms lets people instantly find and recognize your brand – and start following you. If you have different profile pictures on all your accounts, you’ll make it difficult for people to understand that it really is your account, but also to understand what your brand is about since you don’t share a consistent brand message. …Or… you can use a profile picture. Using a profile picture instead of a logo has both benefits and drawbacks. People want to talk to a real person, and having a picture of a human as your profile photo lets you present your brand as more approachable. In short, people know who they are talking to, and they will feel more connected with your brand. Thus, a profile picture will let you build more close relationships with your audience, which will result in greater trust in your brand. And as you might know, trust is the single most important thing when it comes to driving sales. Whichever of those you choose, make sure you have a single social media profile picture and stick to it. If you want to change your photo, change all of them. Your Twitter bio can be a maximum of 160 characters long. As a result, you need to choose what you write wisely. Describe your business in one or two sentences, and don’t forget to add a bit of personality and flair. You want your bio to send the same brand message as the rest of the content you share to further empower it. If you aren’t tweeting regularly, you need to change that. Studies have found that the ultimate amount of engagement is reached by sharing three tweets a day. After that, the engagement drops. To reach your full potential and reach, you should, therefore, share three tweets a day. A wise man once said “Ask and you shall receive”, and that is perfectly true on Twitter. It has long been discussed that the best way to get retweets on Twitter is to simply ask for them, and several studies can now confirm just that. They found that spelling out the word “retweet” in contrast to using the term“RT”, results in a 23 times higher chance of getting your content retweeted. In conclusion, a very small change that makes a huge difference. If you’ve started posting and putting some effort into your strategy, you now need to analyse your generated results. By learning what type of content your audience resonate well with, you can tweak your strategy to post more well-performing content. With Analytics, you can get information such as what times of the day it is best to tweet, and what captions are most effective. With the help of that knowledge, you’ll now have a stronger strategy that will help you come closer to your fullest potential. 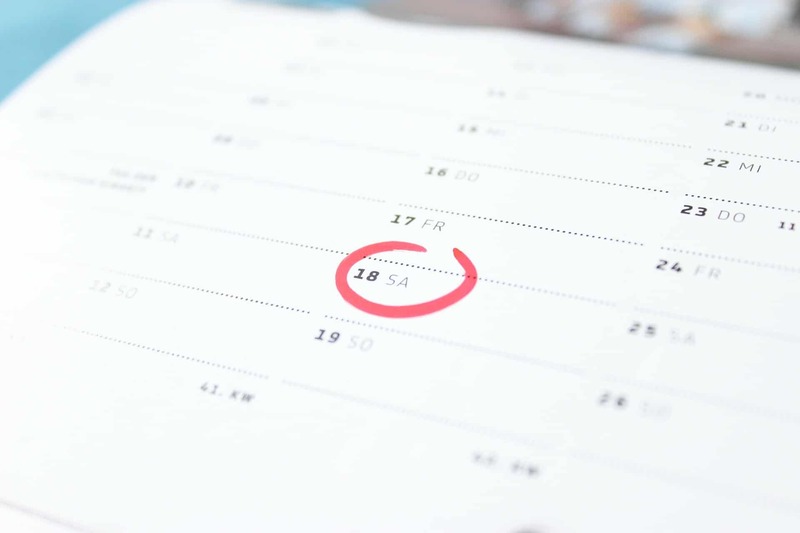 Statistics have found that Twitter engagement for brands is 17% higher on weekends, and of course, you want to take advantage of that. Yet even though the statistics speak very clearly about the benefits of sharing posts on the weekends, only 19% of brands are doing it. And for you, that is a good thing. When fewer brands are posting, your audience’s feed is less crowded, which means the competition is lower, and you’ll have a greater chance of getting your tweet seen. Studies have also found that tweets with hashtags in them get two times higher engagement than those without. In this case, though, more isn’t better. Use one or two hashtags in your tweets, because compared to having three hashtags, you’ll get 21% higher engagement. Moreover, the hashtags will take up valuable space from your 140 character limit, and you also risk making your tweet look spammy. Don’t just use any hashtags either. The hashtags should be highly relevant to your post and the type of content you generally post on your page. This lets people who are your target audience and who are discussing a particular topic find your tweet, engage with it, and as a result become aware of your brand. Once again, we have the statistics on our side. It might not come as a surprise that tweets with images are more engaging. Humans processes images 60,000 times faster than text, and 90 percent of information transmitted to the brain is visual, so obviously, tweets with images will generate a higher engagement than those with out. A study made by Shift found that the engagement of a tweet with visual content in it resulted in 5 times higher engagement as opposed to a tweet without. They also found that users retweeted and replied to tweets two times more when images were included in a tweet. Including links in your tweets leads to a dramatic increase in engagement, yet, just like tweeting on the weekends, few brands take advantage of it. In fact, only around 36% of tweets have links in them. But here comes the interesting part: tweets that include links are 86% more likely to be retweeted. Having in mind that retweets are an extremely effective way of broadening your reach since you aren’t the one doing the job of spreading your message – your followers are the ones doing it for you, including a link to your tweets is an easy and surefire way of rapidly increasing your reach. Jens Wirdenius is the editor-in-chief and co-founder of VeloceInternational.com and the influencer directory Veloce Network. He is a social media and marketing nut, sharing his passion for business in his articles. A very useful post. The recommendation to tweet only 3 times a day was new to me. I think Guy Kawasaki recommends 14-21 tweets a day. What about repeating tweets? Thanks Stan. I must admit I personally tweet a lot! A few times an hour. It’s more about what you’re tweeting than how often I think.